It is hard for me to even express how thankful I am that Lauren photographed my engagement photos and wedding. I cannot recommend Lauren and her photography enough!! She is AMAZING and the best decision I made throughout my wedding planning process. She does an incredible job with portraits and bringing out the beauty in her subjects as well as the environment. Lauren is especially strong at capturing authentic moments. I cherish all our candids, the way that she told the story of our day, and how she captured the emotions of the day. In addition to taking gorgeous and genuine photos, Lauren is fantastic to work with and just a joy to be around. She was very responsive and responsible and always went above and beyond. I am just so happy with the experience of working with her and the result (priceless photos to remember our wedding for life). There are just not enough stars to thank you!! "my first and only choice"
Lauren was my first and only choice, so I was thrilled when she was available for my wedding! She was flexible and had no problem traveling and seemed genuinely thrilled for us that we had opted for a smaller, more private and sentimental venue, even though it was more of an inconvenience to her with more traveling. If you are looking for a professional yet laid back experience to create meaningful and timeless photos, please consider Lauren Wright Photography. You won't regret it! 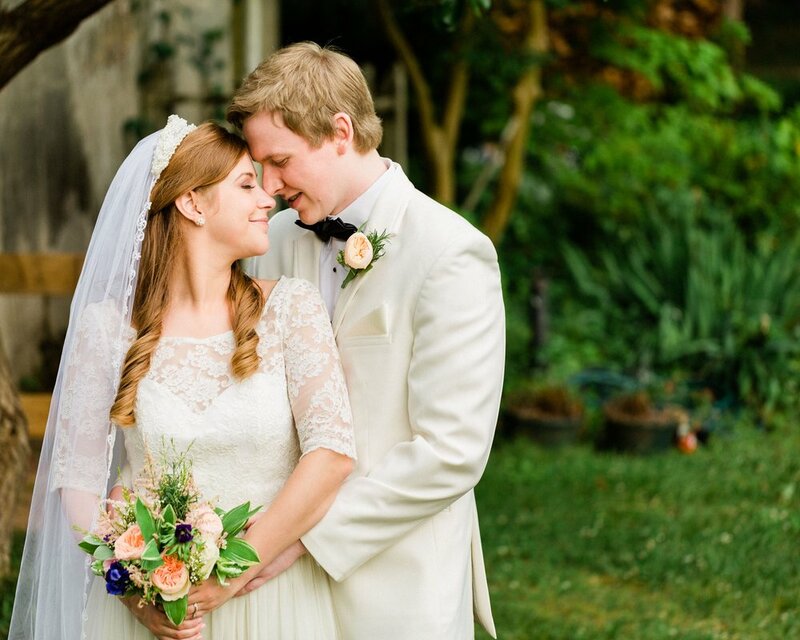 You captured every emotion of our family, friends, and especially us during our outside ceremony, then were able to showcase the beautiful work of A Divine Event during our reception in the South Wing... Most of all I fell in love with the special moments you snapped where Michael and I look at each other in admiration, the joy of our family during our union, and the fun our guests are having celebrating with us on (one of) the best day(s) of our lives! Because of you, Lauren, we will have the memory of our wedding day with us forever. You are such an amazing photographer; in less than a thousand words, thank you for the continuous happiness you've brought us through your talent.